Greenhouse emissions are rising. Climate IS changing. The Earth is being destroyed, plundered and polluted. The toxins in our world are increasing every day. Over 30% of global greenhouse gases are from buildings. We need a (r)Evolution in our thinking and our way of living. The way we build and renovate is key to this. Currently homebuilders or renovators wishing to build in a healthy sustainable way must do their own extensive research and sourcing of products and services. Often an overwhelming, exhaustive experience that can deter them from doing so. 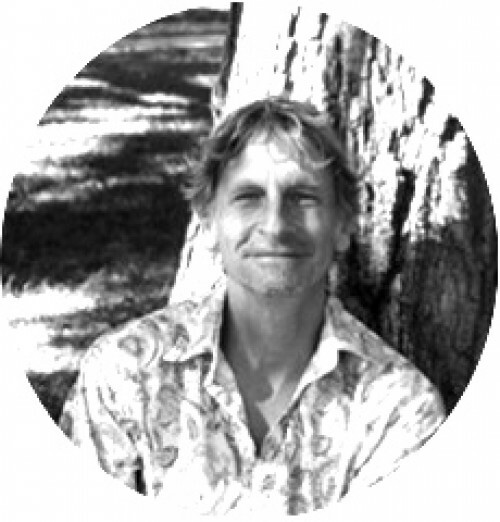 Simple and easy-to-access information on why and how to build green. 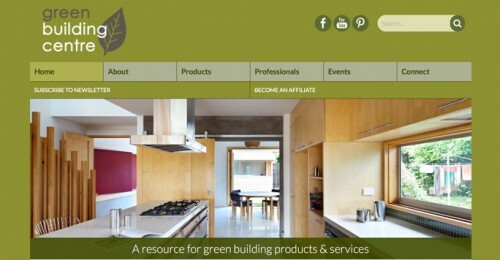 Easy access to trustworthy green building products and service providers. Assistance with planning a green build and how to get the best out of these products and services. These are the goals of the Green Building Centre. If you're building or renovating now ...or plan to one day...help us grow now so we can help you build green. 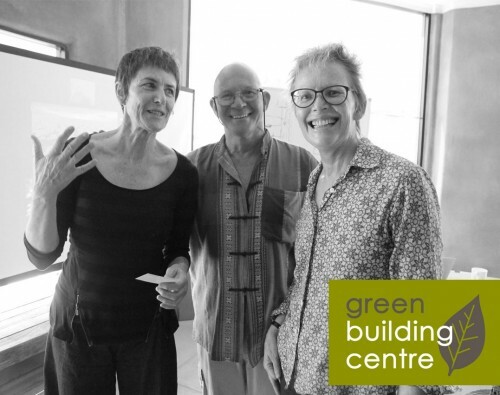 We've established a strong groundwork for the Green Building Centre over the past 2 years, but need your support to grow to the next level. We've chosen crowdfunding to raise the capital needed for this growth because it fits our value of working together from the grass roots up to build a healthier world. We believe it's people power and the choices we collectively make that will ultimately change our world. There IS a green building movement. Over 5 million Australians now have solar on their homes and more people than ever are choosing to build green. Locally we've seen over 1,000 people queuing to see the entries in our sustainable small house design competition. Indeed we are on the verge of a green building (r)Evolution, but we need to act now to support it. Your support can help make it happen. 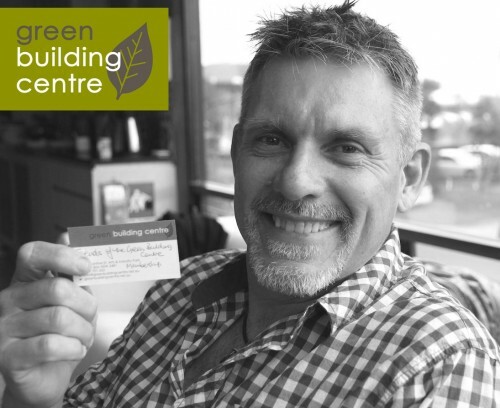 Help the Green Building Centre grow so we can truly support a green building (r)Evolution in Australia. 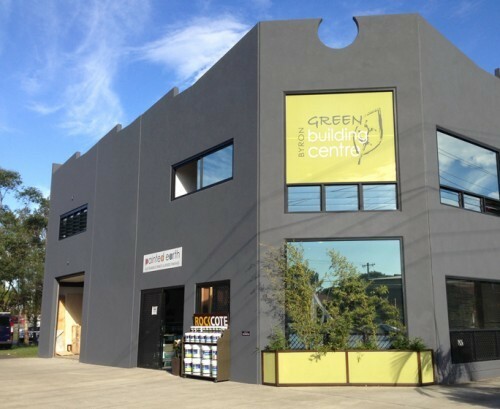 The Green Building Centre's mission is to make green building attractive and accessible to the Australian public so the majority of people will recognise it as the the intelligent choice for themselves, their family and our Earth, and be inspired and supported to build and renovate this way. Our mission will be achieved when green building becomes the new "norm". Our method of doing this is to provide products, services and information to support Australians to build and renovate in healthier more sustainable ways. Our focus is on providing these resources for home builders and renovators. Currently there are a few large organisations in Australia supporting green commercial building, such as the Green Building Council and Eco Specifier, but none that are tailored to the needs and language of the average homeowner. We are a social enterprise, committed to using business to contribute to the positive and sustainable evolution of humanity by providing and promoting green building products and services. 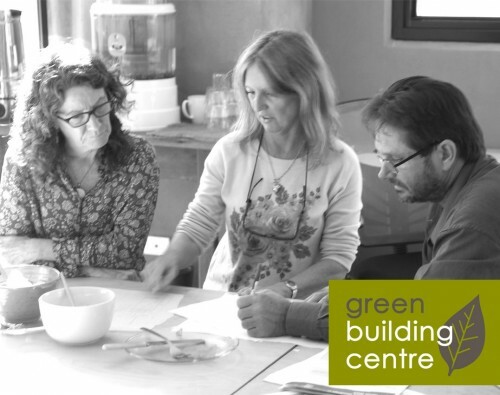 IF YOU VALUE THIS INITIATIVE, please support our campaign to grow the Green Building Centre. You can do this by donating or choose one of the awesome green building perks on the right, and by sharing this crowdfunding campaign widely through your network. 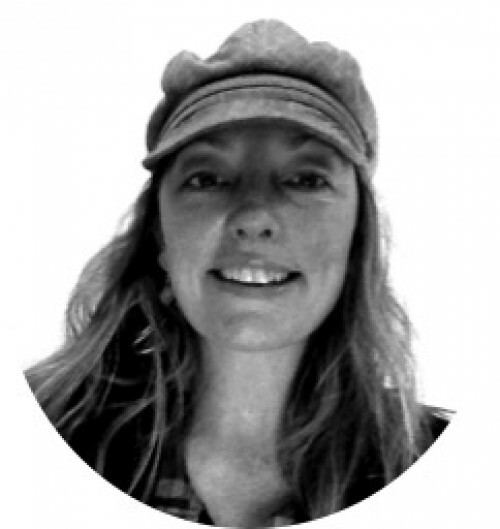 By contributing to our campaign - either donating or choosing a perk - you will support this valuable, unique initiative to grow to the next level, and add your energy to a green building (r)Evolution in Australia. Stage 1 = Established the building, the team, the products, services and information. Raising $60,000 will enable the Green Building Centre to grow into a solid sustainable business continuing it's valuable service to home builders and renovators both locally and Australia wide. $10,000 will convert the website into a user friendly online shop. $20,000 will expand our team with another informed salesperson. Raising a further $65,000 - to reach our total goal of $125,000 - will give us the resources to realise our full vision. 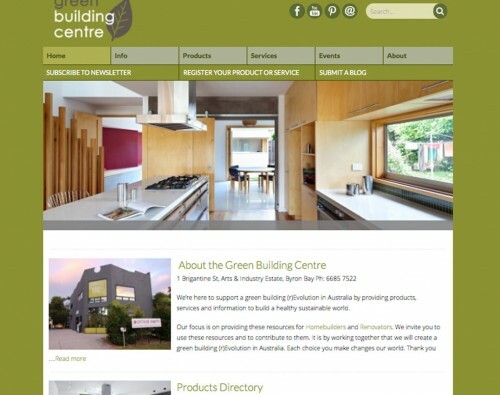 Developing the website into a comprehensive national directory listing 400+ green building products, services and information, and further developing the Green Building Centre into a destination for all Australians to visit, learn and experience green building. $20,000 will transform the website into a national directory and online shop, with information and access to 400 + products & services. $20,000 will go towards a national marketing campaign. $15,000 will expanding the product displays at the Centre. $10,000 will go to signage and further greening of the building. stage 3 : Thrive with your help we will be achieved in the following 12 months to November 2016. ♥ Please support a sustainable future for us all by donating. 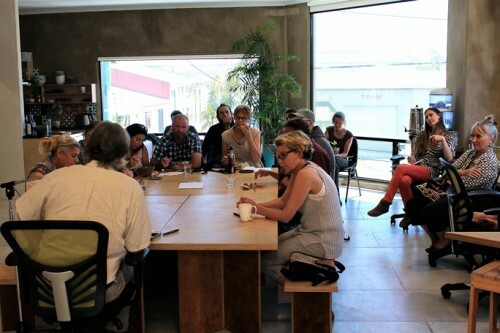 ♥ Or join the green building (r)Evolution by choosing one of our awesome "green building " perks. ♥ Please share widely through your networks. Creating a healthy world for ourselves and our children is something I've been passionate about all my life. In my early twenties I learnt the difference between conventional farming and organic farming. Large scale mono-culture farming which relies on chemical fertilisers and pesticides to increase yields became the norm after the 60's. This pollutes and destroys our ecosystem and undermines our health by introducing toxic chemicals into our bodies and children. Organic farming, on the other hand, uses natural methods to build soil life, enhance our ecosystem and enhance our wellbeing. It was obvious to me which approach was healthier and more sustainable. My consciousness changed. Buying organic supported myhealth and the health of people I loved, as well as supporting organic farmers and the renewal of the Earth. I was happy to use a portion of my income for this extra value. 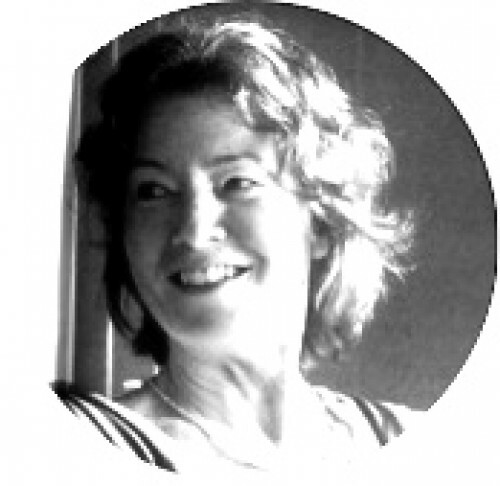 After a 15 year career in organic catering in Sydney at Iku Wholefoods and One Earth Foods, I moved to beautiful Byron Bay and began a new venture - Painted Earth - a shop and online store selling Australia's largest range of eco friendly & non-toxic paints & wood finishes, as part of my continuing passion for creating a healthy world. The success of Painted Earth, now 8 years old, fuelled my enthusiasm for green building and the creation of a new venture - the Green Building Centre. Receive our monthly e-newsletter, 15% discount on talks, workshops, and networking events, use of the GBC library and reading area, invitation to industry launches, and access to our tradespeople network. Suit green building product or service wishing to support the Centre and receive a paragraph description of your business on our website plus a link to your business in our "Products & Services" directory on the Green Building Centre website. Also suitable for other sustainable businesses who are not building products or services but wish to be affiliated with us and receive a paragraph description and link to your business on our "Resources" page. Suit green building product or service wishing to support the Centre and receive leads to your business via our website. Includes a Full page description on our website, a link to your site and "request a quote" emails, plus two features/ year in our newsletter, and additional social media promotions. 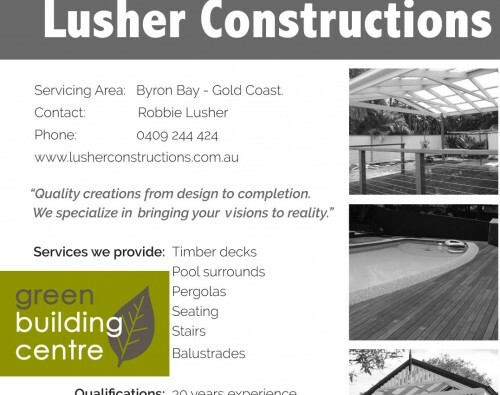 A limited opportunity exists for green Architect, Designer or Building companies operating in the Northern Rivers NSW area who would like to become affiliated with the Centre and enjoy referrals to your business from us. Work with our design team to create a 1M x 1M DISPLAY BOARD of your services at the Centre and a FULL PAGE listing in our website "Services" directory, plus invitation to participate in ongoing promotions of your service at Centre. 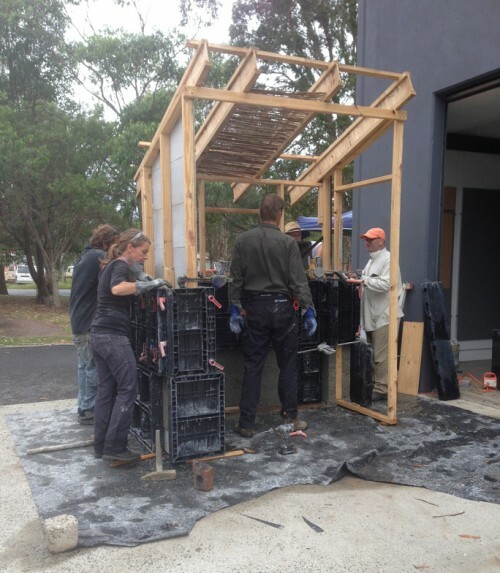 A limited opportunity exists for tradespeople operating in the Northern Rivers NSW area who fit our three green tradespeople criteria (see website) to become affiliated with the Centre and enjoy referrals to your business. Work with our design team to create an A3 SIZE DISPLAY BOARD at the Centre, and a listing in our website "Services" directory. Receive invitations to industry launches, networking events, and our monthly "Green product news for Trades"
Suit those actively building or renovating wishing to support the Centre and receive some assistance with your build. 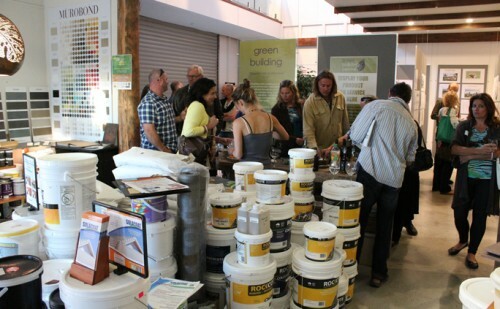 Receive a 1 hour Consultation to assist you deciding on products or service providers for your green build, 10% discount on sustainable paints & finishes from Painted Earth, 15% discount on talks, workshops and networking events, use of the GBC library and reading area, invitation to industry launches, access to our tradespeople network, and receive our monthly e-newsletter. The first 10 people to purchase this perk will also receive a 1 Year email subscription to Sanctuary or Renew magazine. $100 or $300 worth of sustainable paints & finishes from the Painted Earth shop for yourself or someone you love. Suit green (r)Evolutionary individual or business able to support the Centre in a substantial way. Feature on our Sponsor's Display board at the Centre and on our website PLUS receive a range of benefits outlined in our Sponsorship Prospectus. Email [email protected] for a copy. PLUS huge thanks and gratitude from us and an invitation to our Celebration party. Sanctuary magazine profiles the work of Australia's leading environmental architects and designers, providing inspiration and practical solutions for a sustainable home, without compromising on design. Each Sanctuary home offers inspiration plus valuable technical detail including specific sustainability features and specs, house plans and the stories of those who have invested their time and money in the house. ReNew is Australia's premier magazine on practical sustainable living, showing you how to have an environmentally-friendly home on a budget.ReNew regularly includes home energy audits, DIY electric car conversions, easy water saving projects, new uses for discarded materials and clever home retrofits. Each issue features affordable sustainable homes, DIY projects, buyers guides and Q&A with the ReNew experts. 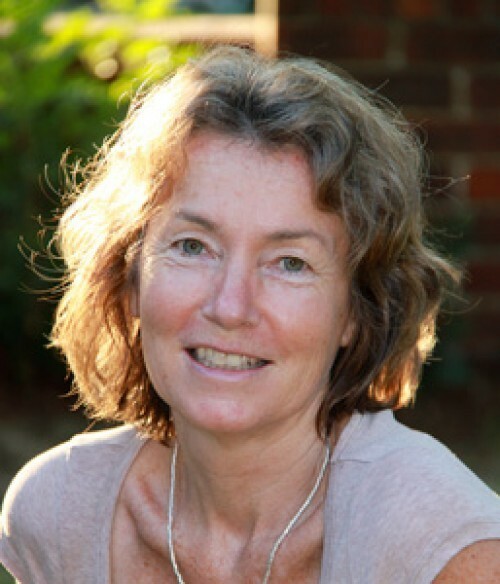 With over 30 years experience, ReNew gives independent, expert advice for sustainable living. We need your help to grow the Green Building Centre and fulfil our vision of providing products, services & information to help Australians build a healthy sustainable world. Please support & share. Receive our monthly e-newsletter, 15% discount on talks, workshops, and networking events, use of the GBC library and reading area, invitation to industry launches, access to our tradespeople network. 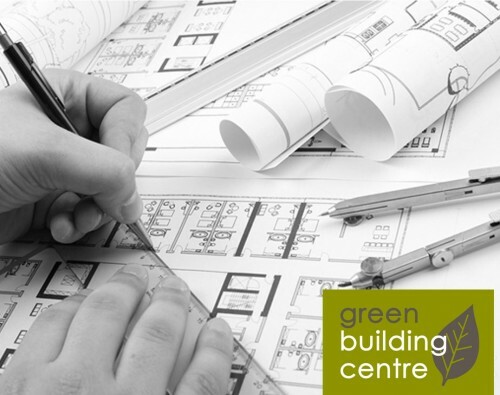 Suit green building product or service business wishing to support the Centre and receive a description and link to your business in our “Products & Services” directory on the Green Building Centre website. Suit green building product or service business wishing to support the Centre and receive direct leads from us. Includes a Full page description on our website, lead emails, 2 features /year in our Newsletter, plus social media promotions. 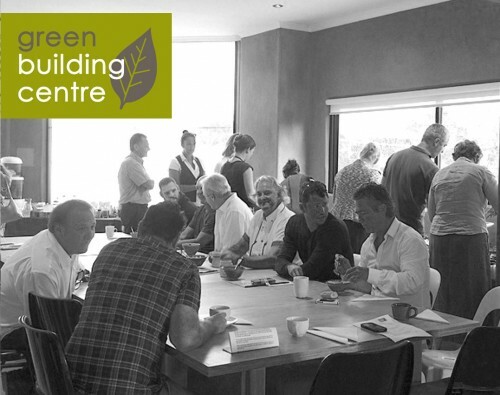 A limited opportunity exists for green architects, designers or building companies operating in the Northern Rivers NSW area to become affiliated with the Centre and enjoy referrals to your business. Work with our design team to create a 1M x 1M DISPLAY BOARD at the Centre and a FULL PAGE listing in our website “Services” directory, plus invitation to participate in promotions of your service with the Centre. Suit those actively building or renovating wishing to support the Centre and receive some assistance with your build. 1 hour Consultation to assist you deciding on products or service providers for your green build (value $88), 10% discount on sustainable paints & finishes from Painted Earth, 15% discount on talks, workshops and networking events, use of the GBC library and reading area, invitation to industry launches, access to our tradespeople network, and receive our monthly e-newsletter. The first 10 people to purchase this perk will also receive a 1 Year email subscription to Sanctuary or Renew magazine. $100 worth of sustainable paints & finishes from the Painted Earth shop for yourself or someone you love. 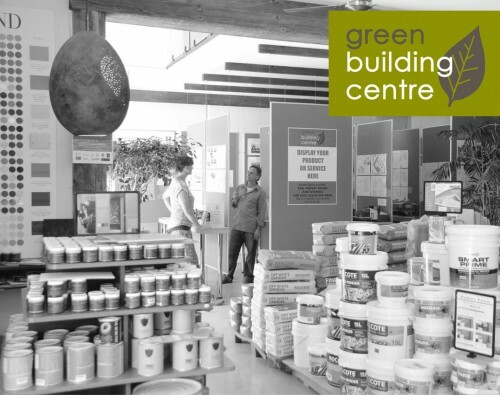 $300 worth of product from the Green Building Centre or Painted Earth shop for yourself or someone you love. Suit green building (r)Evolutionary individual or business able to sponsor the Centre in a substantial way. Feature on our Sponsors Display Board at the Centre and on our website PLUS a range of benefits outlined in our Sponsorship Prospectus (email [email protected] for a copy). PLUS huge thanks and gratitude from us and an invitation to our Celebration party. Suit green building (r)Evolutionary individual or business able to sponsor the Centre in a substantial way. Feature on our Sponsors Display Board at the Centre, on our website, and in regular promotions as a major sponsor of the Centre, PLUS a range of benefits outlined in our Sponsorship Prospectus (email [email protected] for a copy). PLUS huge thanks and gratitude from us and an invitation to our Celebration party. Suit green building (r)Evolutionary individual or business able to sponsor the Centre in a substantial way. Feature on our Sponsors Display Board at the Centre, on our website, and in regular promotions as a major sponsor of the Centre, PLUS a range of benefits outlined in our Sponsorship Prospectus (email [email protected] for a copy). PLUS an invitation to dinner with the team to discuss further partnership opportunities. PLUS gratitude and thanks from us and an invitation to our Celebration party.